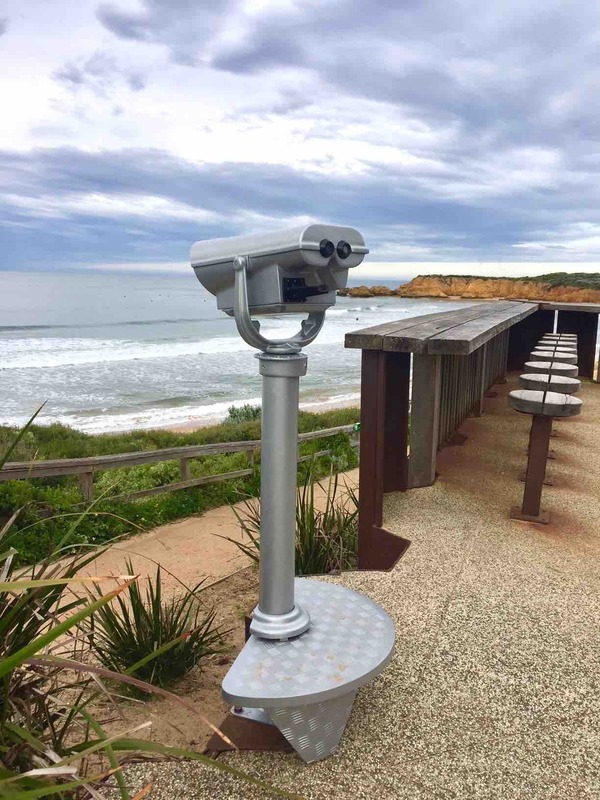 Seecoast® coin operated telescopes and coin operated binoculars are constructed of rigid aluminum alloys. They are sand blasted to prepare for the powder coat, this provides excellent outdoor durability. Internal parts are brass and stainless steel. Importantly there are no batteries and no electrical connections. Optical interiors are anodized and sealed against corrosion. Precision ground lenses and prisms are hard coated, with front and rear lenses protected by tamper proof optically flat surfaces. Cash boxes are specifically designed to provide maximum protection against vandalism and public abuse.